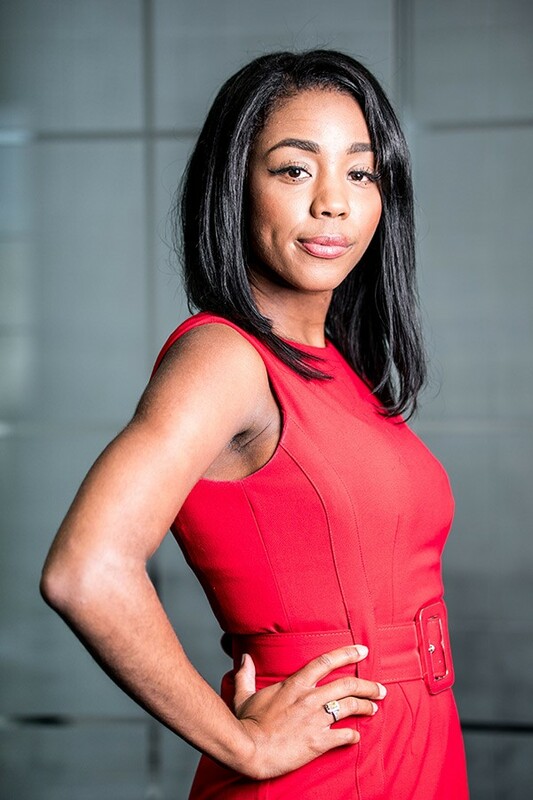 Ashley Le Grand is a Marketing Executive at ADLI Law Group. Ms. Le Grand began her career as an ADLI Law Group intern in 2014 and moved up in the firm to her current position as a Marketing Executive. As a Marketing Executive, Ms. Le Grand is responsible for business development, event planning and execution, and coordination of all trade shows, in-house events and conferences. Ms. Le Grand also manages all attorneys’ associations, travel arrangements for the firm and works closely with our PR firm. Her knowledge of ADLI Law Group’s brand and “team player” attitude has proven to be integral part of the firm’s continued success. By continuing to execute successful campaigns and brand awareness strategies, Ms. Le Grand has been able to increase market exposure and new business for the firm.